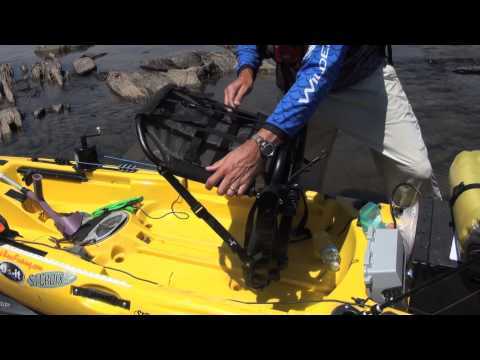 Wilderness Systems Radar - Pedal, Paddle, Power! Introducing the New A.T.A.K. 120! Are You Prepared Every Time You Hit the Water? How Do I Get My Wife to Fish?